No matter who we are and what we do, relationship play a major role in our lives. We encounter these relationships at home, work, and in various public settings. Some relationships are personal, while others may be strictly business. As we research the importance of partnering with parents, we must also take some time to look into ourselves. Most of us build relationships based on our own personal views. Our circle of relations are normally built by experiences. These experiences are directly responsible for our thought process and actions. 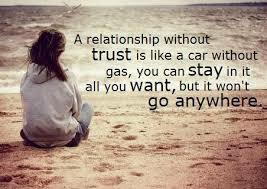 I think that all relationships are based on trust. We must trust that the person we are interacting with will not mislead us. This is the most challenging thing about maintaining relationships. Once trust is broken, it is really hard to rebuild it. I have many significant relationships. Most of them are with people but I also have a relationship with my dog Mango. She relies on me for personal things like food and water but she also relies on me for interaction. The most important relationship in my life is the one that I have with my children. It is important that I constantly interact with them so that they become productive adults. Our interaction may determine the relationships that they develop in the future. Ages 16, 13, and 5 years old, they are watching the relationships that I have in my life. I try to lead by example. Reblogged this on cstravato's Pre-k World. This is a great visual of all the different types of relationship we encounter. I reflagged this onto my site as well. It is important for us to remember how many relationships we really affect and are affected by. Children absolutely watch, learn, and take in what is going on in our lives because it effects theirs as well. I couldn’t agree more about the importance of showing them strong, trust filled relationships. As parents we don’t want them to have empty relationships wasting their precious time on negative or meaningless interactions. Thank you for sharing! 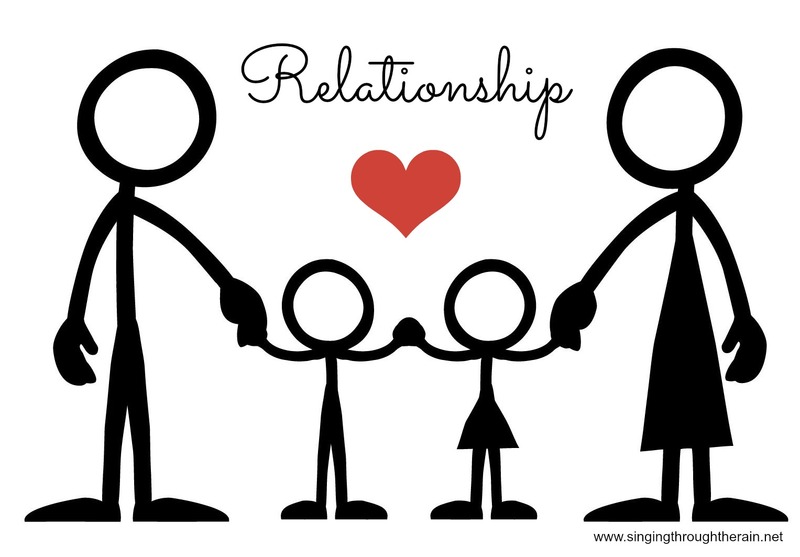 I completely agree with you about how important relationships are! I believe that they are a huge part of what shapes the person we become. I think the most important part of maintaining close, positive relationships is communication. If we want to remain close to the people in these relationships and want these relationships to stay in existence we need to maintain often, open communication with these people. Thank you for sharing! Your page was very inviting and drew my attention. Relationships are very important for human life. It is proven through research that the need for relationships or lack there of can have a positive or negative affect on our health and well being. As you mentioned Trust is key in having an impact on building relationships. I enjoyed reading your blog.